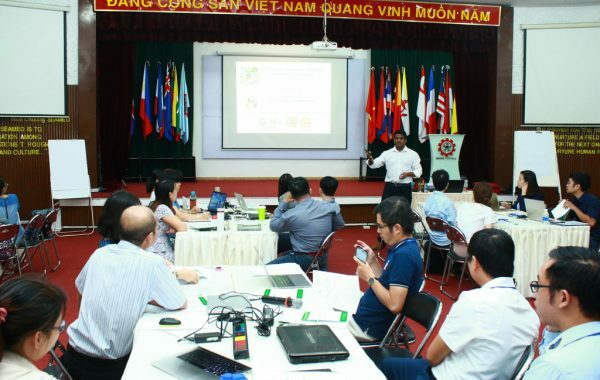 The Southeast Asian Ministers of Education Organization, Regional Training Center in Vietnam (SEAMEO RETRAC) is an intergovernmental organization committed to assisting SEAMEO Member Countries in identifying and addressing issues of education, leadership, and management. Strive to be a center of excellence through creativity and innovation. Strive to achieve the highest standards of professionalism through ethical behavior, collaboration, self-education and respect for all. Be committed to academic and intellectual honesty. Value teamwork, promote partnerships and maximize our collective impact by inspiring, challenging, and supporting each other. 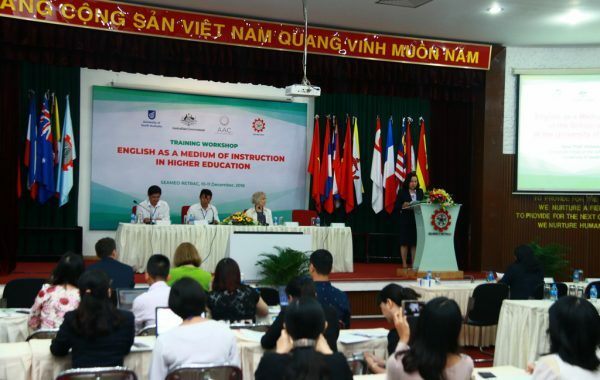 SEAMEO RETRAC frequently conducts a variety of training and research projects on educational leadership and management for Vietnamese and regional school administrators and lecturers. 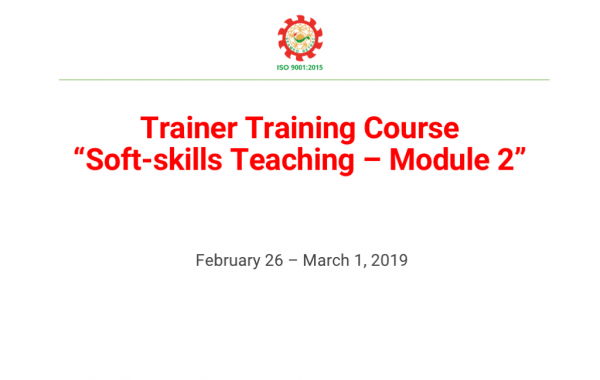 Training modalities include: seminars, forums, courses, workshops, school visits and conferences. 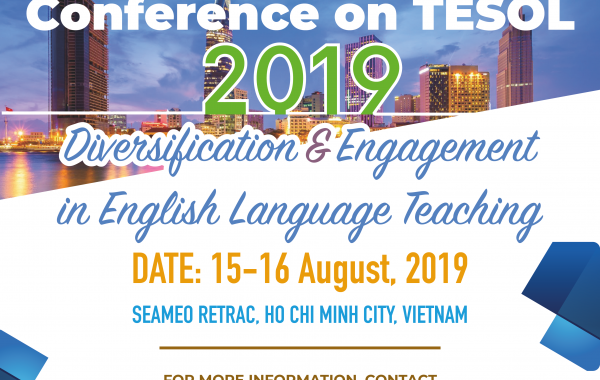 SEAMEO RETRAC is one of the leading centers with more than 20 years of experience in English Language Teaching in Vietnam. 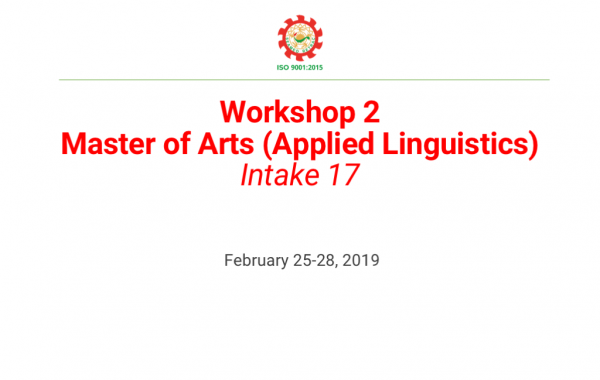 The Center offers high-quality English language programs for different learning needs. 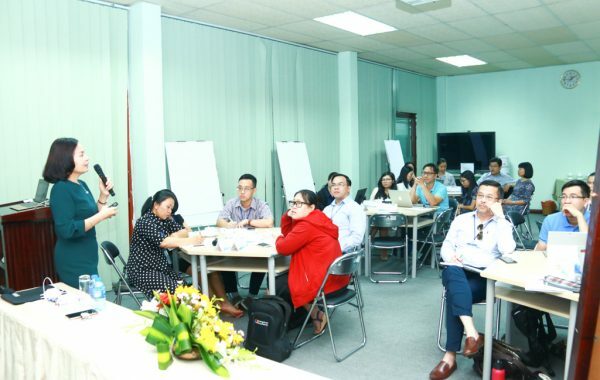 SEAMEO RETRAC, in collaboration with the Institute for Water Education auspices under the UNESCO (IHE DELFT-The Netherland), conducted a two day training workshop on “Scientific Research Paper Writing Skills for Higher Education Academics” on November 29-30, 2018. 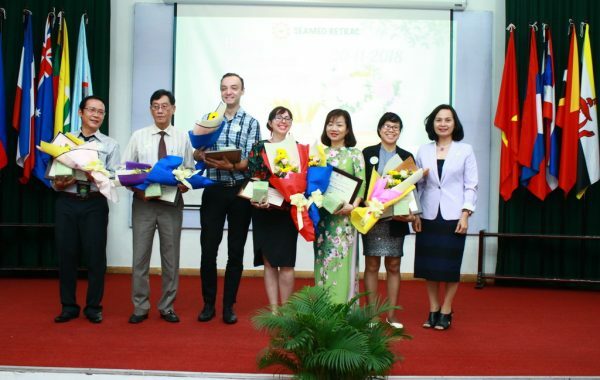 On November 23, 2018, SEAMEO RETRAC in cooperation with Curtin University organized a seminar on “Task-based Language Teaching”. 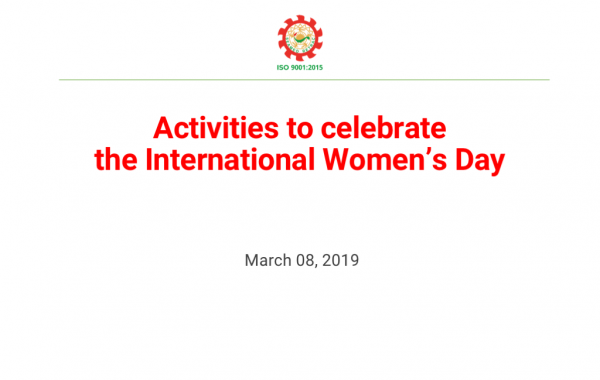 On November 20, 2018, SEAMEO RETRAC celebrated Vietnamese Teachers’ Day with a joyous celebration at the Center for all staff and teachers. 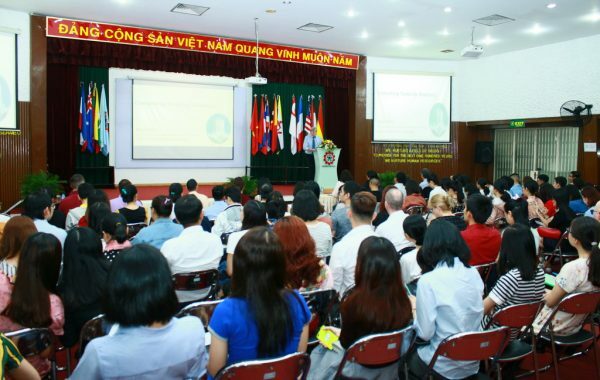 The SEAMEO Regional Training Center (SEAMEO RETRAC) in collaboration with Viet Nam National University – Ho Chi Minh City (VNU-HCMC) conducted 02 training courses on “Innovative Approaches in Teaching Content Areas in English” for 64 lecturers of VNU-HCMC from November 9 to December 30, 2018. 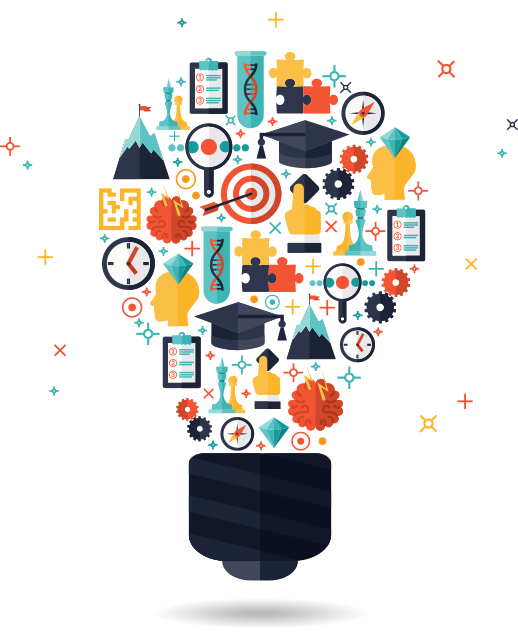 SEAMEO RETRAC is currently a reliable partner of many popular universities, international as well as domestic educational institutions and organizations. Please contact us for further information on the best education programs!